Miller's Ale House Trademarks that appear on this site are owned by Miller's Ale House and not by CardCash. 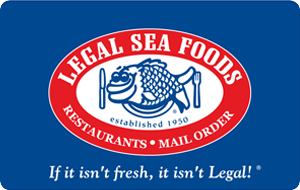 Miller's Ale House is not a participating partner or sponsor in this offer and CardCash does not issue gift cards on behalf of Miller's Ale House. 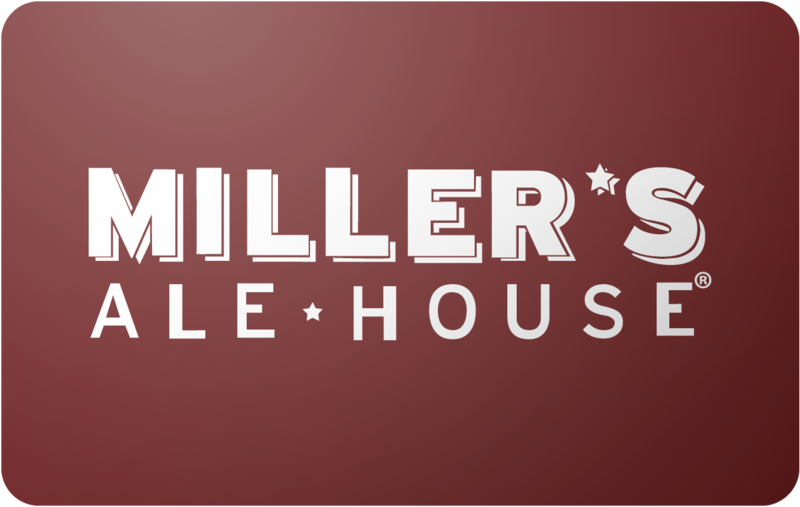 CardCash enables consumers to buy, sell, and trade their unwanted Miller's Ale House gift cards at a discount. CardCash verifies the gift cards it sells. All pre-owned gift cards sold on CardCash are backed by CardCash's 45 day buyer protection guarantee. 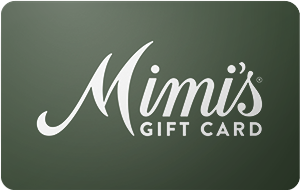 Gift card terms and conditions are subject to change by Miller's Ale House, please check Miller's Ale House website for more details.